The report has been prepared by a doctrinal commission set up by the Syro-Malabar church in Kerala to look into the institution's stand on yoga. The Kerala church said yoga is not a way to get salvation or spiritual experience. The Syro Malabar Church in Kerala has said yoga and Christian beliefs cannot go hand in hand. 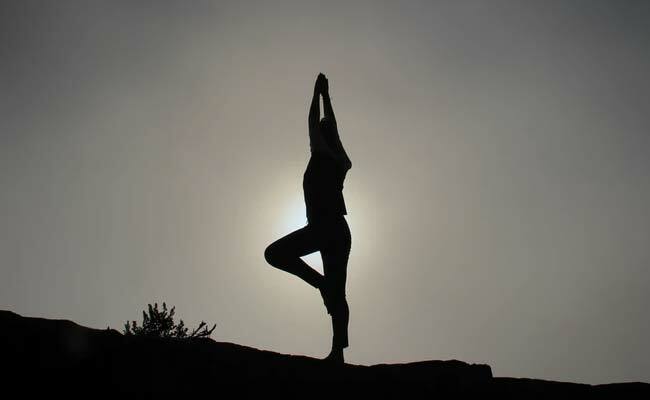 In a report titled "yoga and Catholic faith", a commission appointed by the church said that not only does yoga believe in oneness and cannot differentiate between the creator and creation, like in Christianity, but certain physical postures might be against Christian principles. The report has been prepared by a doctrinal commission set up by the Syro-Malabar church to look into the institution's stand on yoga. While the church said that yoga does provide certain health benefits, it is not a way to reach god. "The theology of yoga does not go along with the beliefs of Christianity. Yoga believes in oneness and cannot differentiate between creator and creation like in Christianity. There is nothing wrong in taking yoga as an exercise but it is not a way to get salvation or spiritual experience," the report states. The church also said that the government's "attempt to make yoga compulsory in school and making yoga crucial to Indian culture" was also a contributing factor behind reviewing the entire issue. "With the sangh parivar pushing for yoga at an international level with its communal and hindutva agenda, it is imperative for the church to reread yoga. Surprising attempts by the government of India in making Yoga compulsory in school and making yoga crucial to Indian culture has also added to the need for such a reread," the report said. The widely followed Syro-Malabar church is a Catholic church based in Kerala. Though it has an independent governance system, it is in full communion with the pope.